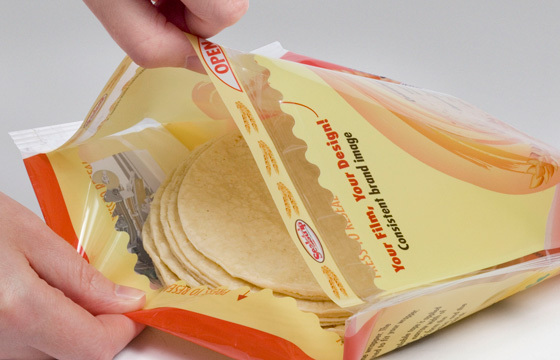 Searching for consumer friendly convenience packaging? 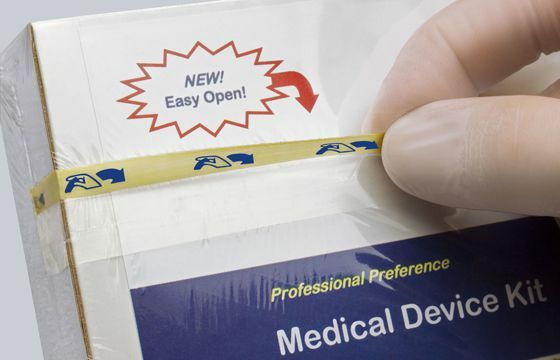 Sealstrip offers many easy to open and easy to reseal flexible packaging convenience systems. All Sealstrip flexible packaging systems include both the pressure sensitive tape and the applicator that is retrofitted to your packaging equipment. Does your flexible packaging need an Easy Open with tamper-evidence? Sealstrip has proven innovative packaging solutions for you! Already have a Reseal feature on your bag? Replace the zipper, increase throughput, more uptime, use less film, run faster and reduce package weight with a Sealstrip resealable feature! Sealstrip’s easy to retrofit applicators are integrated into your existing packaging machinery. We have proven systems for VFFS baggers, horizontal flow-wrappers and other wrapper types. Looking for an FDA compliant flexible packaging convenience solution? Sealstrip manufactures resealable features that comply with FDA Compliance Guidelines. Yes, it’s all Made in America! Sealstrip products and features are manufactured in the USA!